Learn how to understand dreams and nightmares! Theory, worked examples, and many practical self-help steps. Foreword by Dr S. Benson, Past-President of the International Assocn for the Study of Dreams, and a commendation by Prof Keith Tudor of AUT. Do you want to understand your dreams? 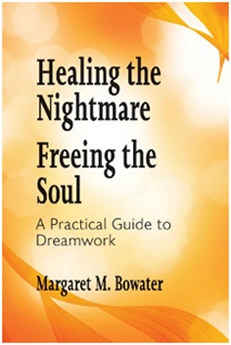 How can dreamwork help you in counselling, or expand your awareness of spirituality? I am a senior member of the NZ Association of Counsellors, with 30 years' experience in a range of counselling methods. Are you interested in early NZ settlers, their forebears, and how they fared during and after the Land Wars?